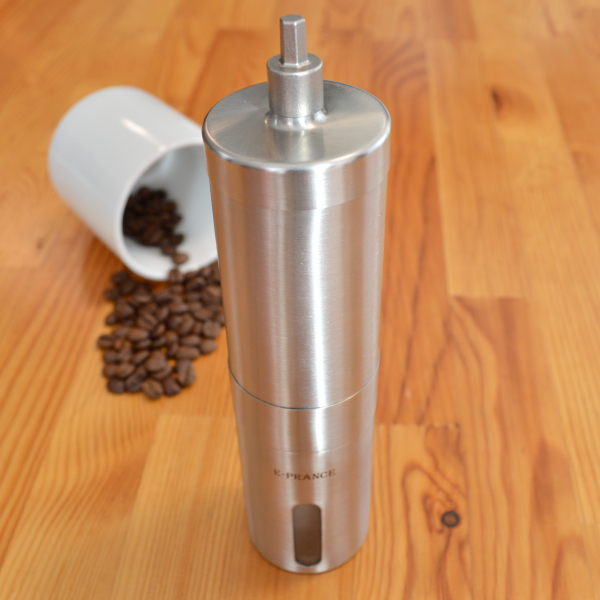 Hand coffee grinder is stylish. However, it takes too much time especially in a hectic morning. 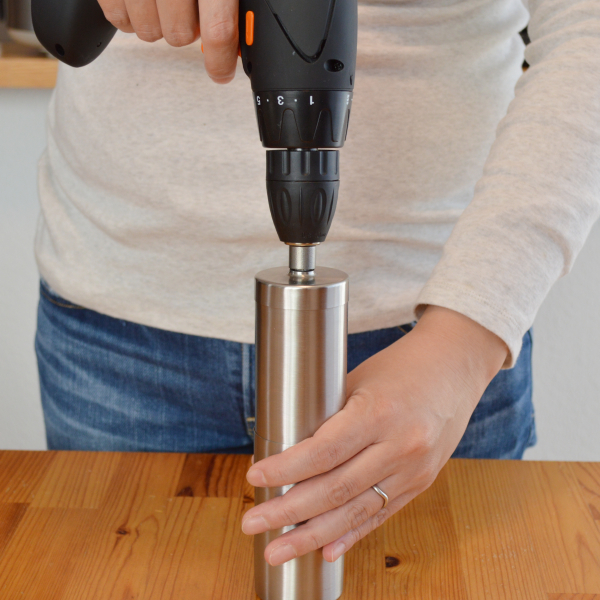 Using the bit, your hand grinder can be turned by a drill driver. 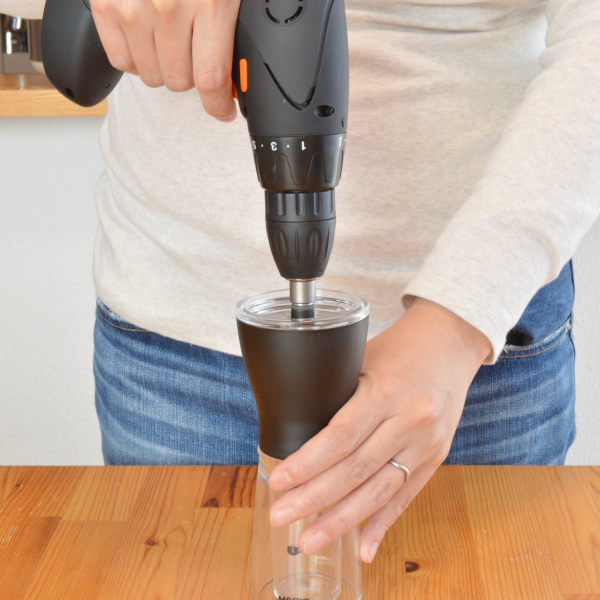 Let’s transform your hand grinder into a powerful electric grinder! 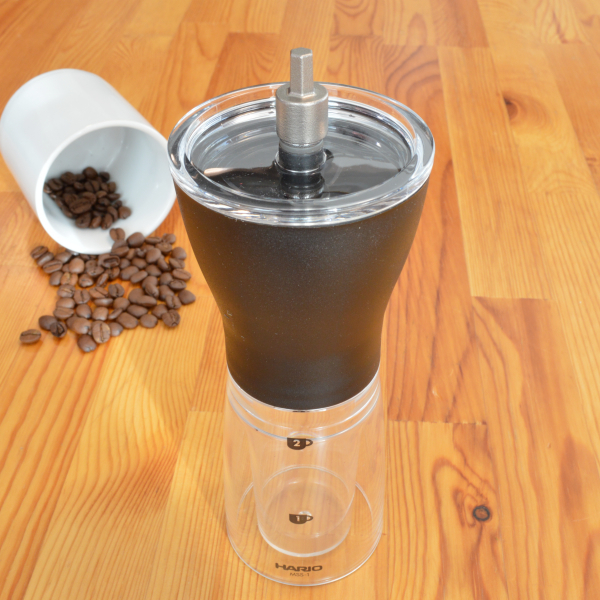 CMAD-P1 is the only mass production model coffee bit in the world. 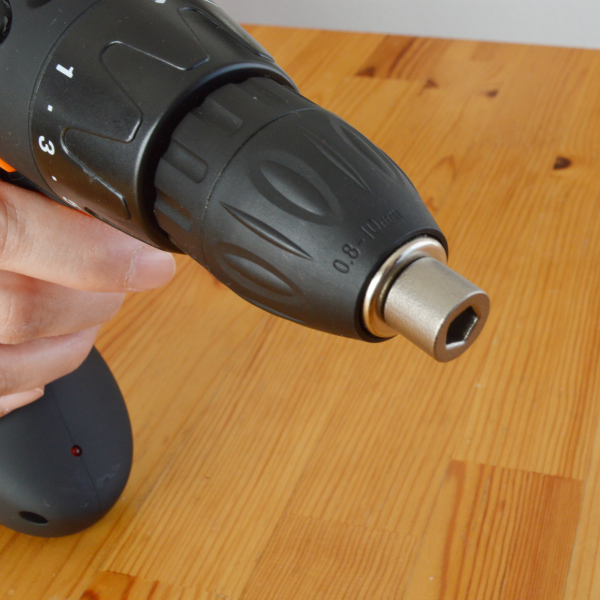 So, the quality and durability are excessively superior to 3D printed one. 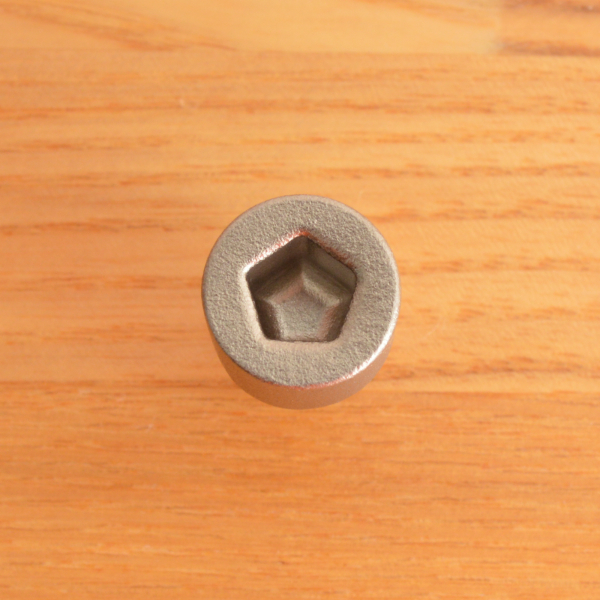 It is made of stainless steel 304 which is often used for high- grade tablewares. Unlike normal bits, it is washable. 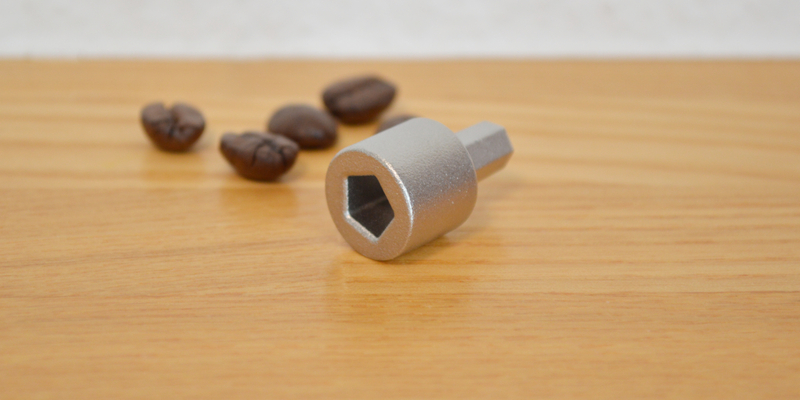 Note: The Torque of FIXA 7.2 V is only 5 Nm, but it has enough power for grinding coffee in our evaluation.